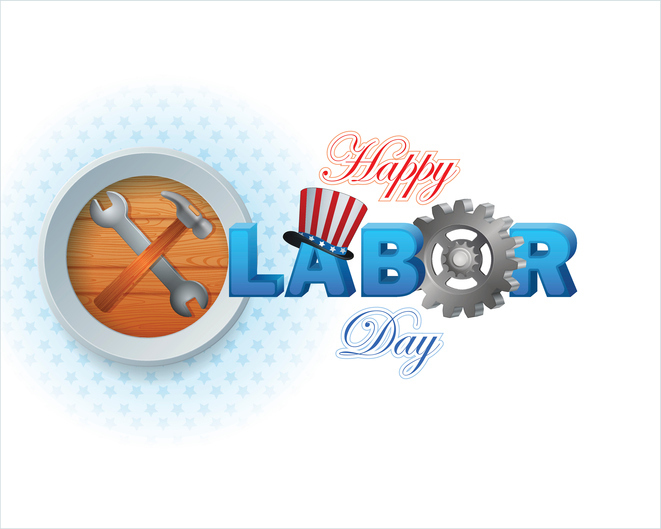 Enjoy the last holiday weekend of the summer as you celebrate the Labor Day weekend with your family and friends! in honor of the holiday. See you on Tuesday!